I don’t know about you, but I’m really happy to see the temperature sky rocket in Toronto this week. I’m bringing out all of my nautical outfits and ballet flats. Yay! The sun may be ready, but my skin is not! My lips have been in need of a little prep to get rid of the dry days of winter. 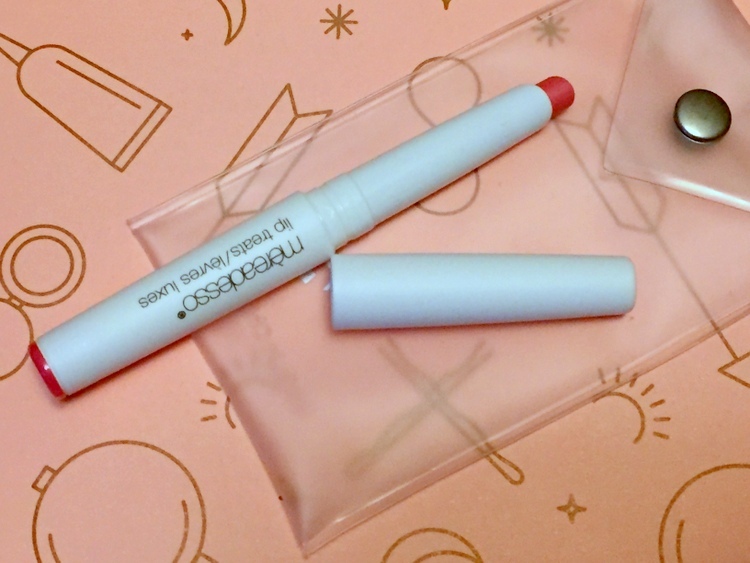 Enter Mèreadesso Tinted Lip Treats ($28). These balms come in pairs so that you can leave one at home on your nightstand, and pop the other in your makeup bag. The Lip Treats come in a sheer pink colour, that you can build by swiping on more. They make my lips feel really soft and moisturized. So what’s inside? A blend of evening primrose, grape seed, coconut and sunflower oils and Vitamins C and E. It’s a perfect blend to get your lips ready for summer. Bonus- it also acts as a primer. See for yourself! Get your own pair of Lip Treats here. 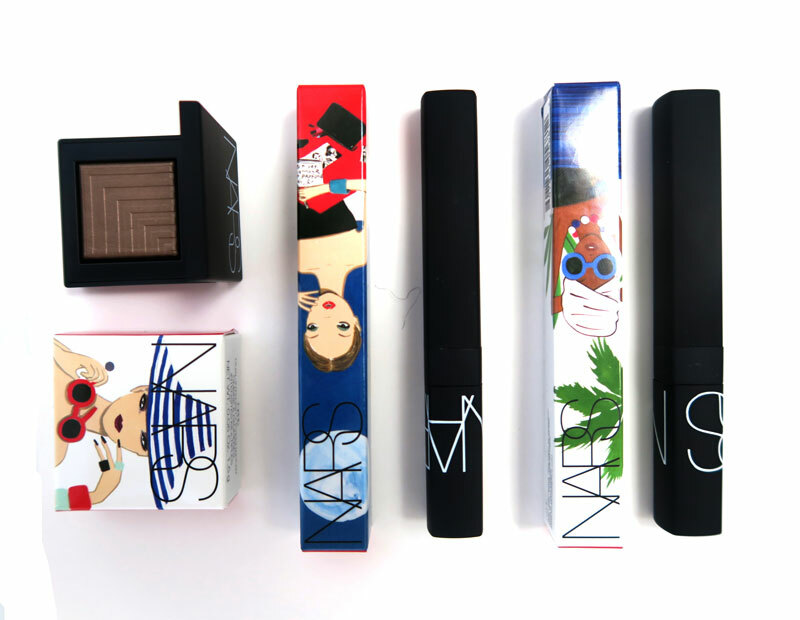 NARS has combined two of my favourite things in their latest summer collection. Makeup and illustration! The collection is called “Undercover” and features brand new Lip Covers to saturate the lips with colour, and new shades of Dual-Intensity Blushes and Eyeshadows. Summer is the time to be playful with your makeup. 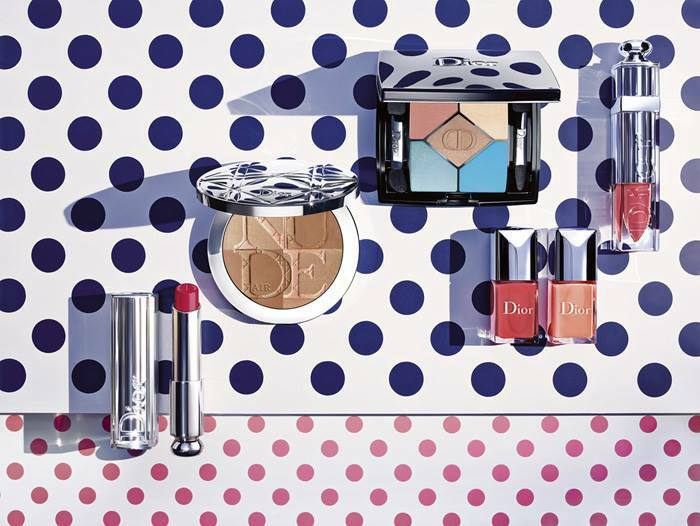 Dior has embraced the playful spirit of summer with their new Milky Dot collection! Estée Lauder has launched a new collection that’s been designed by the super star team of Kendall Jenner and blogger Irene Kim. 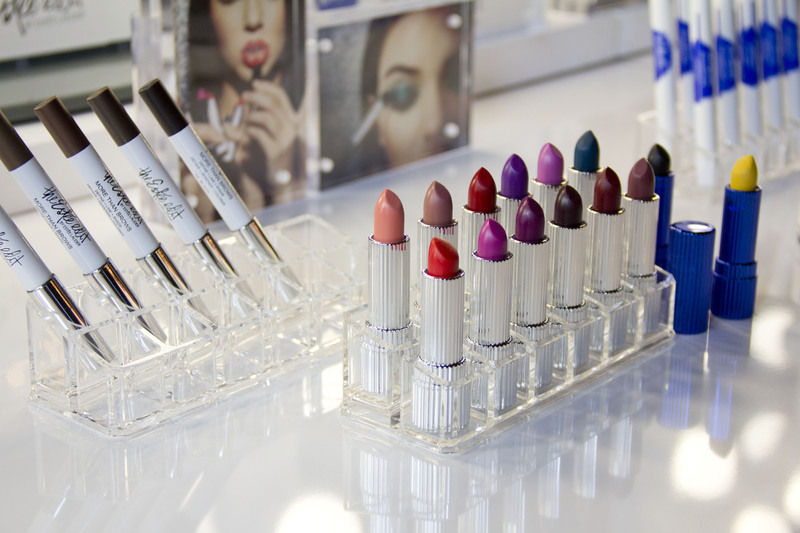 The massive 82 piece collection is a fresh take on Estée Lauder and is split into different beauty attitudes. 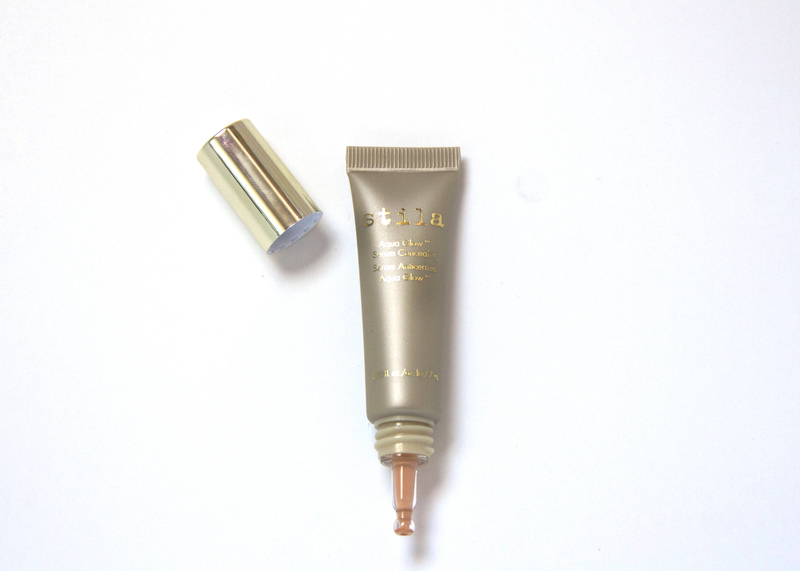 Stila’s Aqua Glow Serum Concealer, part of the new Impressionist Collection from Stila is great for the upcoming summer months. 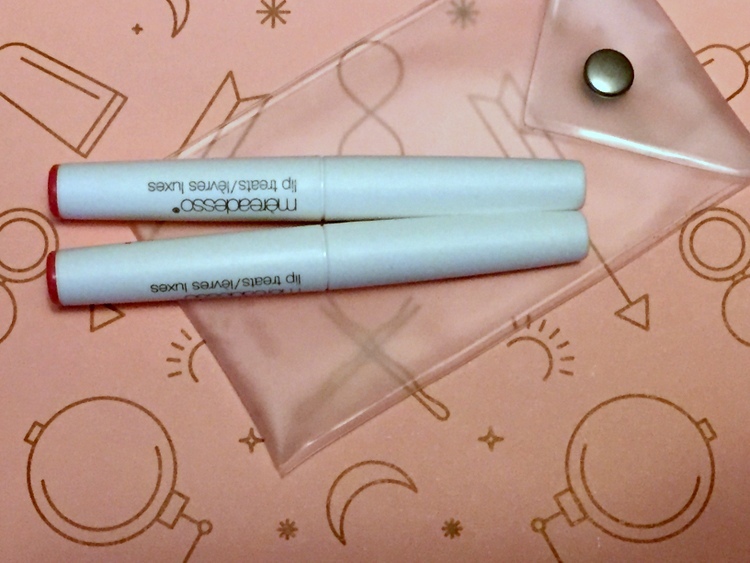 What’s special about this concealer is that the ionized water and minerals hydrate the skin, leaving a semi matte glow.The tube has a very precise tip instead of a brush, and this allows you to control how much product is coming out. The formula glides onto skin and instantly becomes undetectable within seconds. 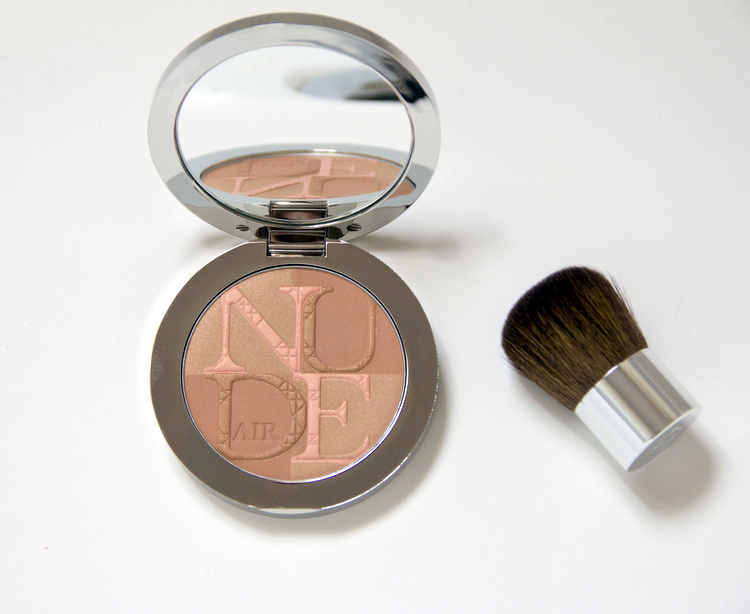 Your pores won’t feel clogged or heavy as the formula is very lightweight, but still allows buildable coverage. When set with a loose powder the concealer stayed on all day without re-revealing any dark circles or lines. 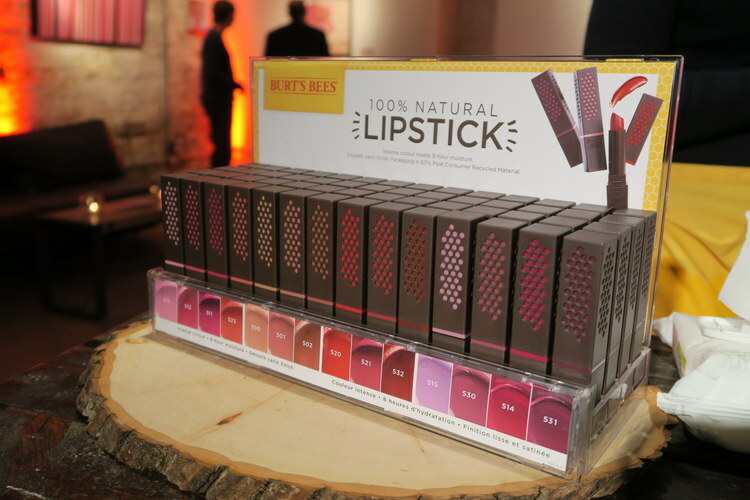 Burt’s Bees has come up with a fun and innovative way to launch their first line of lipsticks! 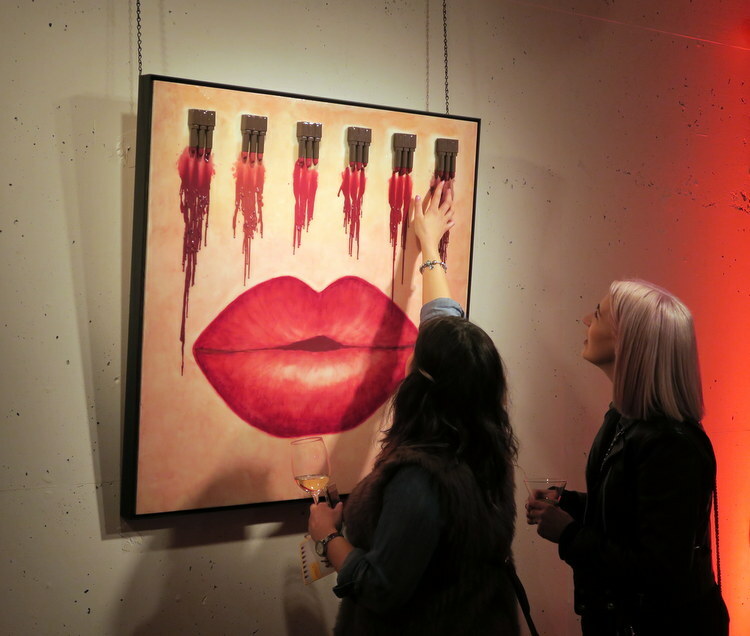 Artists from all around Canada have been invited to create art using Burts Bees products.